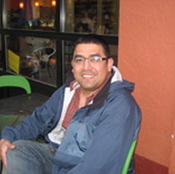 Walter, founder and owner of Portlandia Language School, was born and raised in El Salvador. He went to school at Reed College, Lewis & Clark College, Portland State University, and the University of Oregon. Walter has taught Spanish to employees of small businesses including restaurants, publishing companies and more! Walter is currently teaching at Multnomah Athletic Club and The Timbers Soccer Club ! Aside from the many Spanish classes Walter conducts at Portlandia Language School, he also oversees the school’s ESL classes for those working to improve their English skills, and hosts weekly Meet-up groups for conversation practice on Thursday’s and Spanish language movies on Friday’s. Through Portlandia School, Walter has created an interactive learning environment in which local English speakers get to know native Spanish speakers from all over the world who live/study in Portland. By involving students in language classes and cultural activities, Portlandia School builds a bridge between Latin American cultures and local community leaders, creating a space of intercultural discussion and mutual respect. Walter’s goal is to maintain and spread a high level of cultural inclusion and awareness in our very diverse and growing city of Portland! 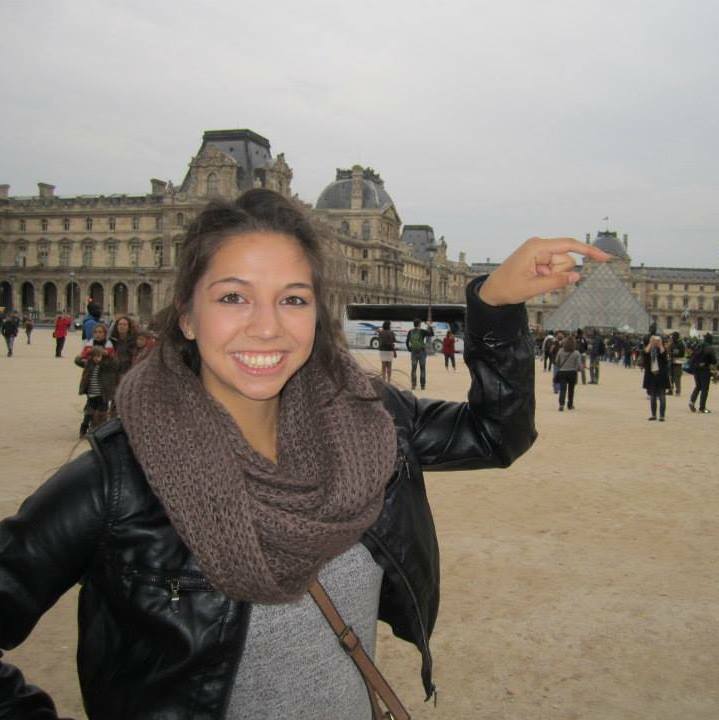 Alyssa is a Registered Yoga Teacher with Yoga Alliance. She studied with The Lotus Seed School with whom she completed a 95-hour children’s yoga teacher training, as well as a 200-hour & 300-hour yoga teacher training in Tulum, Mexico and Portland, Oregon. She received continuing education and teacher trainings with Street Yoga, The Bhakti Shop, and at Mahadevi Ashram. Alyssa has been a student of yoga since 2008, and began teaching soon after personally experiencing the healing benefits of the yoga practice. She took her first teacher training in 2010 in Colorado and has been enjoying providing the space to explore the equilibrating nourishment yoga offers for its practitioners. Prior to teaching yoga, she instructed group fitness classes including Zumba, cardio-kickboxing, strength and indoor-cycling. Her background is in Nutrition & Exercise Science and Alyssa served as a Health Educator and Community Organizer with Peace Corps in Guatemala. For two years, she lived and worked in rural villages teaching health education, cooking and English in schools and community groups. Habla Yoga was created in response to personal and professional experiences and connections in yoga and diverse cultures. She is passionate about co-creating an accessible, dynamic space to practice and enhance language learning and community wellness. Alyssa teaches group and private yoga and language classes in Spanish and English for youth, teens and adults in Portland, OR and Guatemala. 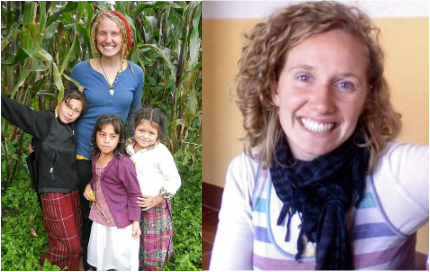 She received her TEFL (Teaching English as a Foreign Language) certificate through Proyecto Santa Teresa in Costa Rica, and enjoys teaching and supporting the language learning process through yoga, healing arts and sustainable projects. The summer after my freshman year at University of Oregon I studied Spanish in Queretaro, Mexico. This experience led me down a rabbit hole, on an adventure of language, culture, and travel. I continued my studies at the University of Oregon with a major in Latin American Studies and minors in Spanish and Anthropology. I interned at the Latin American Solidarity Committee in Eugene which revealed my interest in immigration and human rights. During my time at the University of Oregon and after I made trips to San Diego to see first-hand what was happening to people crossing the border. I have been touched by the people that I have met who have had to leave a lot behind; their friends and family, their jobs, and their country; in order to move to the United States. I received my TEFOL (Teaching English as a Second or Other Language) at San Diego University of Integrative Studies. When I returned home to Oregon, I created small classes for friends and coworkers from Mexico who wanted to improve their English skills. 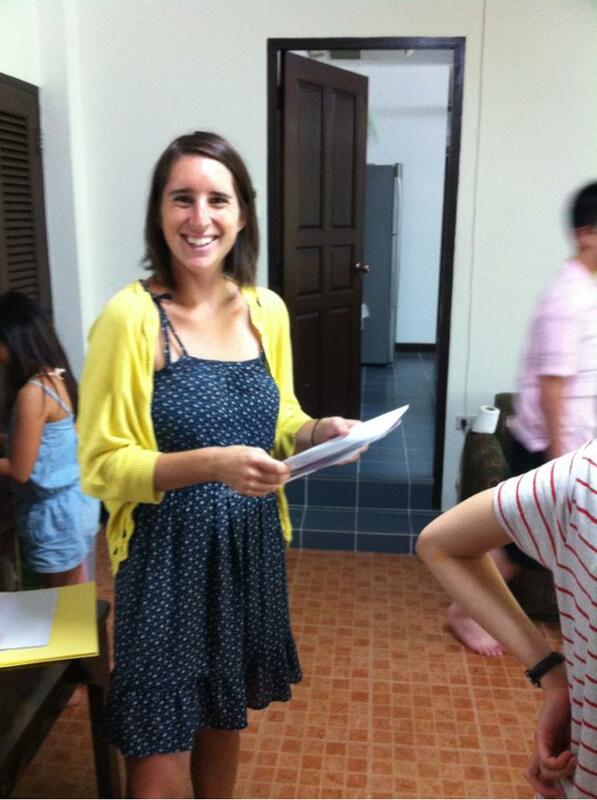 In March of 2012 I moved to South East Asia to teach English for a year. I spent the majority of my time in Chiang Mai, Thailand but I also traveled and taught in Bali, Laos, and Cambodia. I taught classes from 1-20 students in schools, homes, hotels, and restaurants. My students were anywhere from the age of 2-55 from Thailand, Korea, Bali, and Cambodia. I enjoy teaching English because it is an opportunity for me to exchange culture, tradition, religion, philosophy, and ways of living with people from all over the world. How do you get involved at Portlandia? I attend an advanced Spanish Group and a class every week. I also go to the 7pm Thursday night Spanish Group Conversation and I LOVE volunteering with the school for special events. What are your favorite hobbies ? Well, besides Spanish……I love Cuban Salsa, yoga, and hiking. I am from Hillsboro, Oregon and have grown up in the Portland area for basically my whole life. I like that the school has chill atmosphere, I enjoy meeting friends there. I have learned SO much at the school. Can you share a random fact about yourself? Random fact, lets see…I am working on illustrating a children’s book. I met Walter through mutual friends and then starting coming to Portlandia. I enjoy riding my bike, visiting museums, reading and drawing. 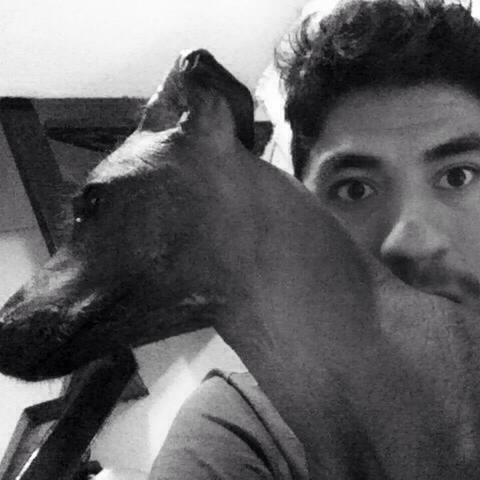 I am from Mexico City. Meeting new and interesting people. I also really like going to the Thursday Conversation Group because lots of people show up from all over the world and on Friday they show some great movies. What do you like to do around Portland? I like sight-seeing downtown and am still figuring out my favorite things to do! I'm an architect and I'm here for the next 6 months to practice English. I started interning with Portlandia and then got involved with conversation groups. 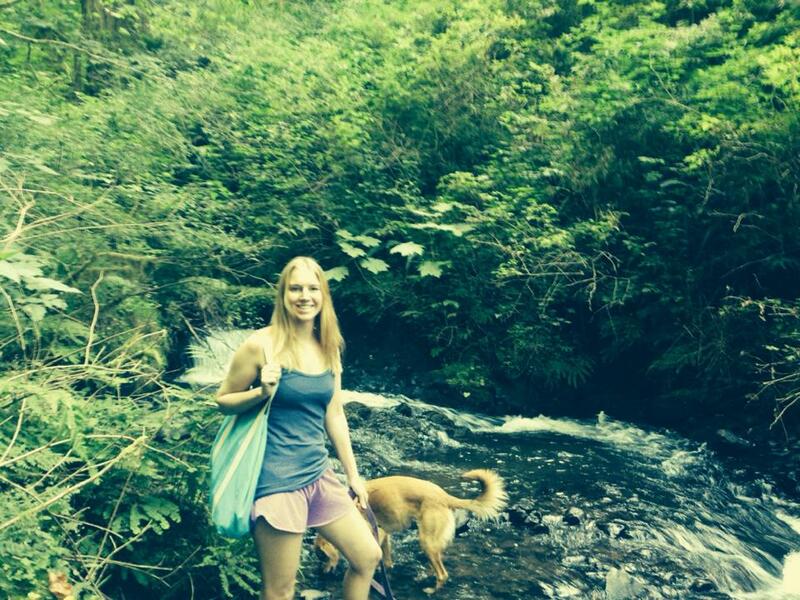 I love staying active by working out, biking with my family and tumbling! I also love travelling and learning about new cultures, especially ones that connect with the Spanish language! I grew up in Portland, Oregon and have lived here my whole life. I love the way Portlandia brings together people to learn languages in relaxed and friendly environment. I also love Walter’s salsa. It's delicious! A random fact about me is I have six siblings. 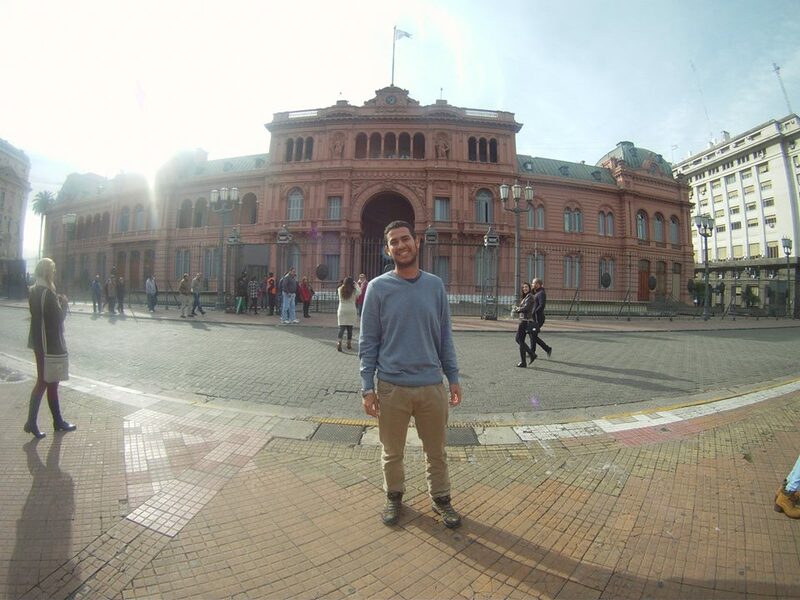 Diogo is an exchange student from the highlands of Chile. He specializes in Psychopedagogy and created a recruitment/selection process for hiring practices in South America. In his spare time he enjoys hiking, reading, climbing, and traveling!